The probate process is stressful. Selling a house on top of everything else can only add to the frustration. 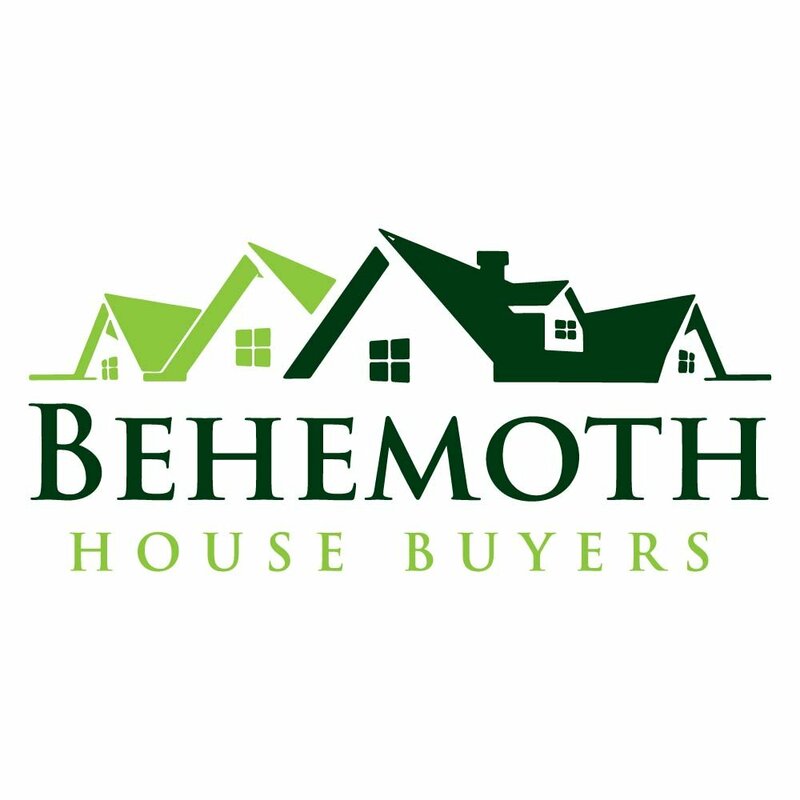 At Behemoth House Buyers we can help you with a fair and fast sale of your probate property in Houston. Keep reading to learn more about our best tips for selling quickly.